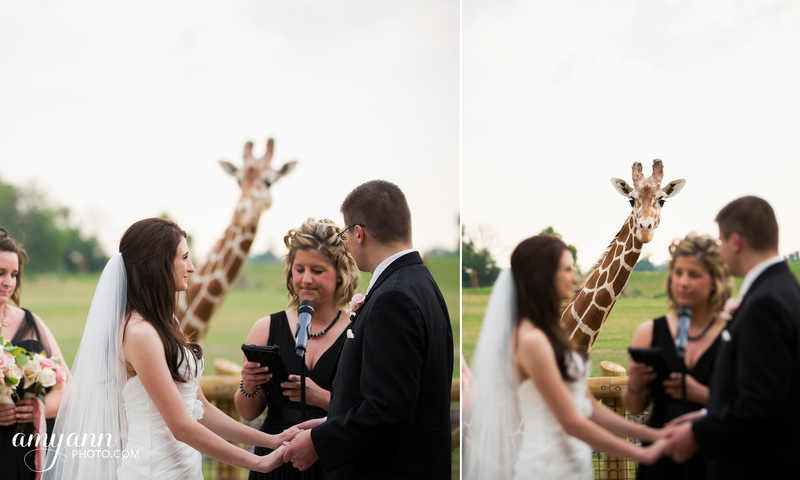 Jill + Chris: Heart of Africa @ Columbus Zoo Wedding Preview! 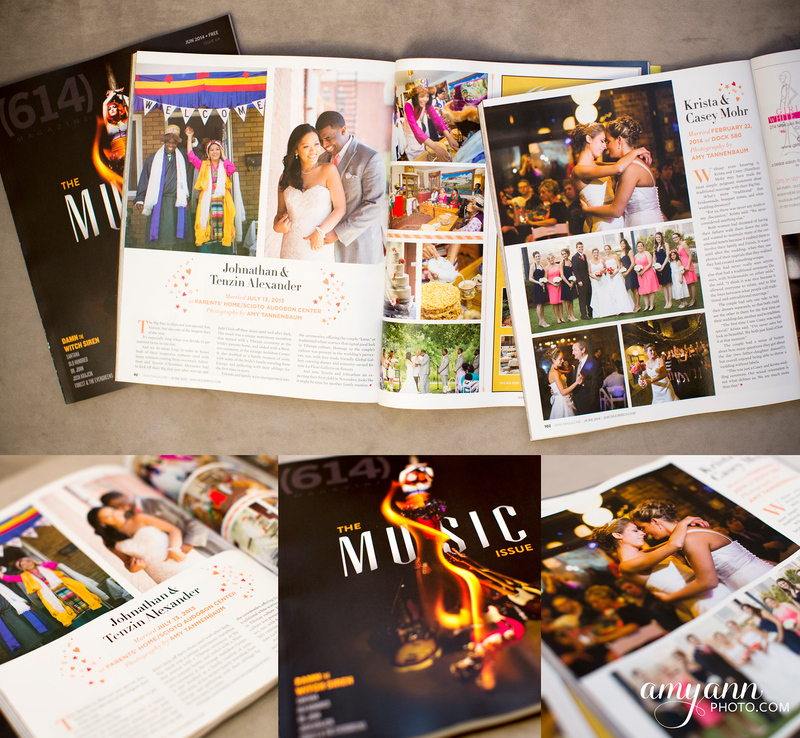 This side-by-side has been 3 1/2 months in the making! 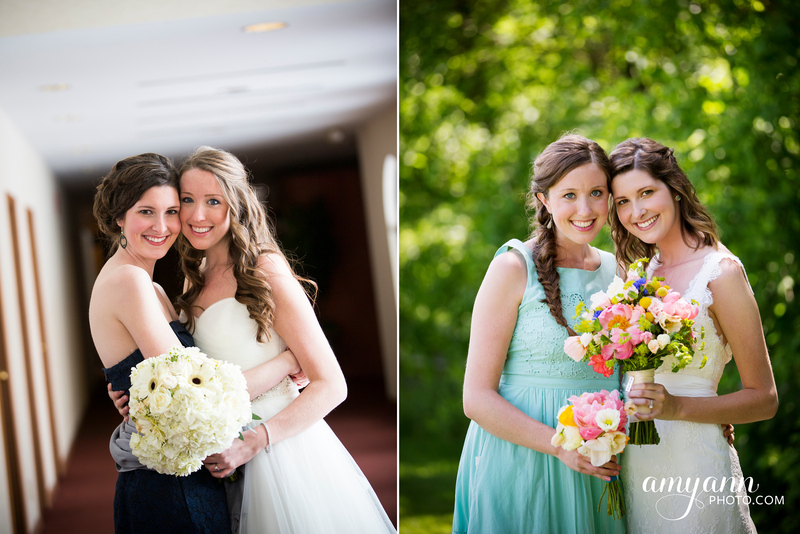 What an honor it’s been to shoot weddings for both these sisters!